If you are new to cryptocurrency trading, you need to be aware of some things which you have to do, and some, which you have to avoid. 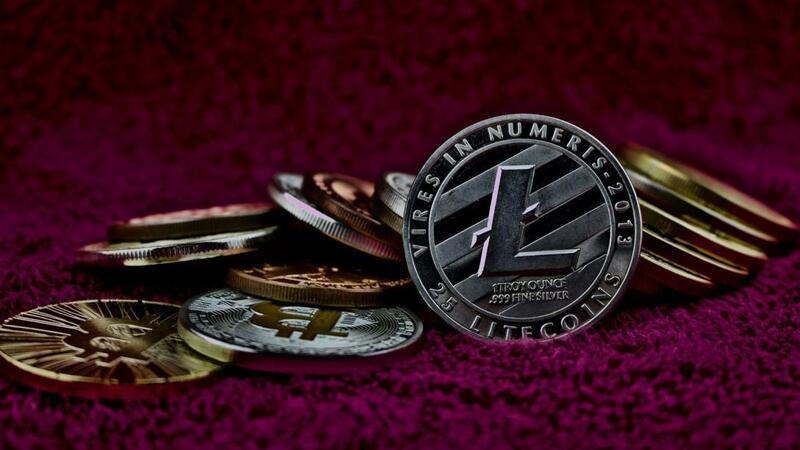 Successfully trading Bitcoins, Litecoins, Ethereum, Zcash, Dash, Ripple, Monero or any other cryptocurrency is not easy. You need to know the dos and don’ts before entering the world of cryptocurrency in the UAE. If you are thinking that you have suffered a huge loss due to the devaluation of cryptocurrency, you might start to panick. Fear of losing can make you do unusual things. A wrong move could be to sell the coins at a low price thinking that the price would fall down. Cryptocurrencies are volatile and their prices are subject to ups and downs. Even if the price of a coin is falling rapidly, it would stabilize at some point. After that it will rise again. Selling at the lowest point of the price chart is a mistake that most beginners make. Beginners in cryptocurrency trading are normally advised to predict the price trends and then invest in installments. In most cases, investing too much in one go can make you suffer financially. For instance, you invested when the coin’s value was as its peak. After investing all your money to buy the coins, a sudden negative change occurred and the price fell down. Even after months, you might see that the price did not reach its peak value. So, if you needed urgent cash, you would have to sell your coins at a lower price. To predict the trend, you have to carefully observe the price charts. Price charts can help you to predict the future prices of a crypto coin by analyzing the previous value of the currency in the last few days. To understand any cryptocurrency, technical analysis is very important. You can use the trend lines to form a linear pattern and predict future values. Don’t store coins on an exchange as this is risky. Exchanges can go down, so it is better to use a wallet to store the crypto coins. Whenever you are looking for a wallet, you need to make sure that it uses two-factor authorization. This type of system makes your stored cryptocurrency more secure.